It was, in fact, under her leadership that HPCL became India's second-biggest player. Nishi Vasudeva, 58, CMD, Hindustan Petroleum. 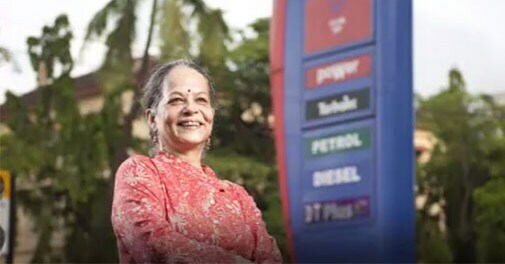 When Nishi Vasudeva took charge of Hindustan Petroleum (HPCL) in March 2014, she became the first woman in India, and one of the very few globally, to head an oil PSU. "I believe that (as a woman) if your job requires transfers, travels and long working hours, be ready. Click to watch video of Nishi Vasudeva I always told them (her female colleagues) to be part of the group (mingle more with male counterparts), and not expect special treatment. Now when I see the younger generation, I don't have to tell them. They already belong to the lot and are very ambitious," says Vasudeva. 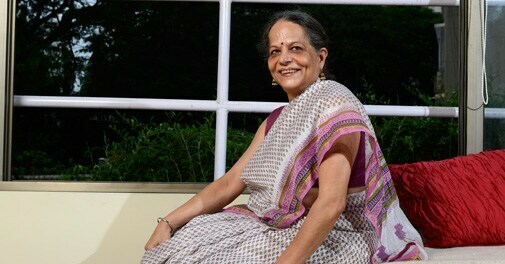 In her previous assignment as HPCL's Marketing Director, she pushed the company's lubricant business. It was, in fact, under her leadership that HPCL became India's second-biggest player. Known for pushing technology and processes, Vasudeva's focus now is to reduce the cost. "The oil prices are regulated. The best way to improve the bottom line is to reduce the cost, and we are trying to cut every rupee possible." This may be done by introducing technology, diversifying crude sources or improving marketing strategies.